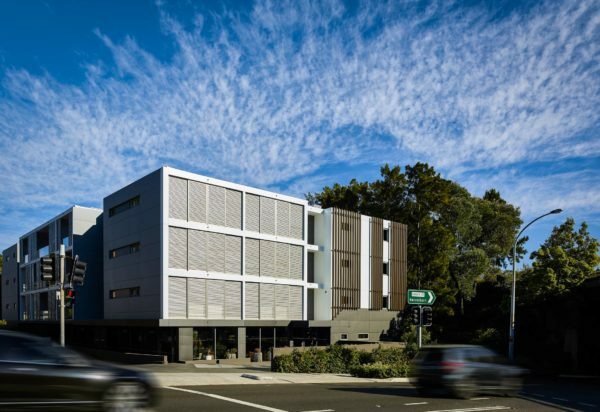 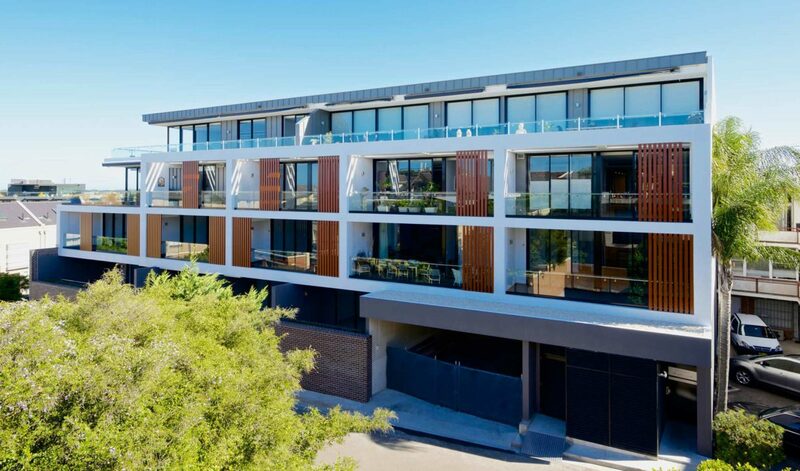 Located on a corner site within the upmarket shopping strip of Military Road Mosman, this contemporary residential building delivers a strong architectural presence while being sympathetic to its heritage surrounds. 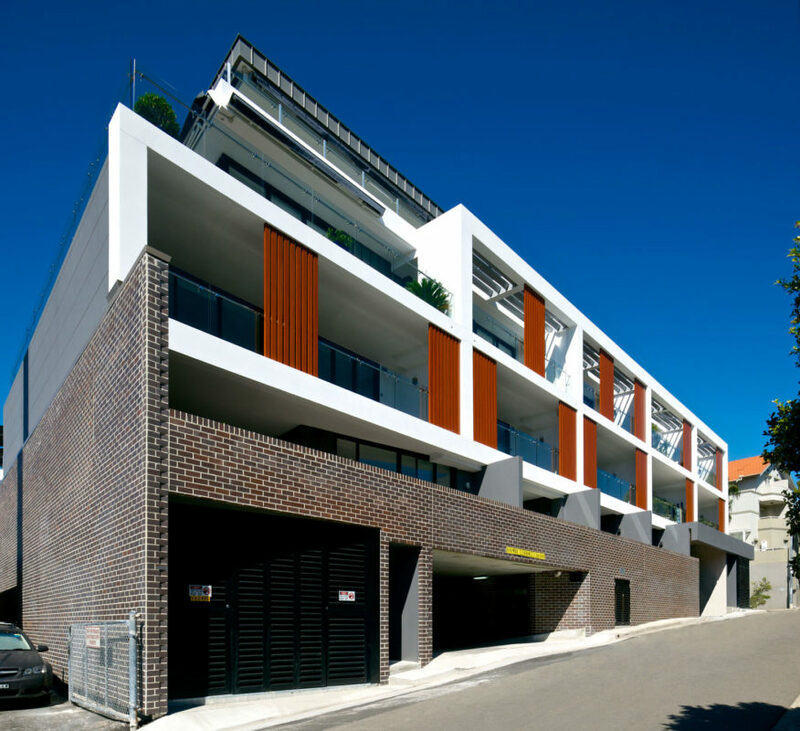 A responsive design solution was achieved through considered break-up of mass and scale alongside carefully curated materials such as dark face brick and timber. 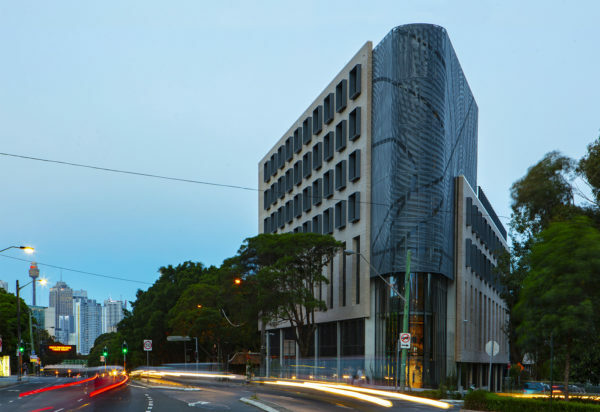 The design is further enriched by sophisticated colour schemes and materials such as zinc and glass, which together create a visually striking façade. 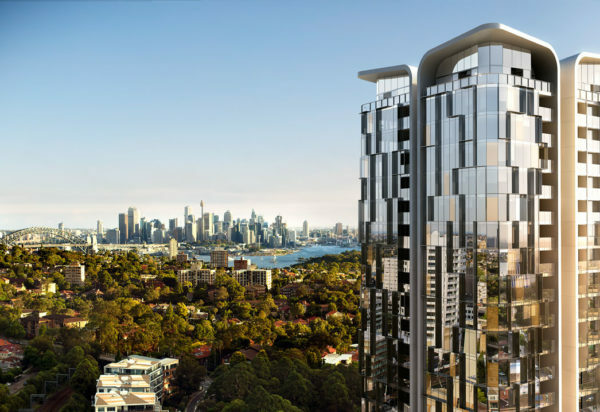 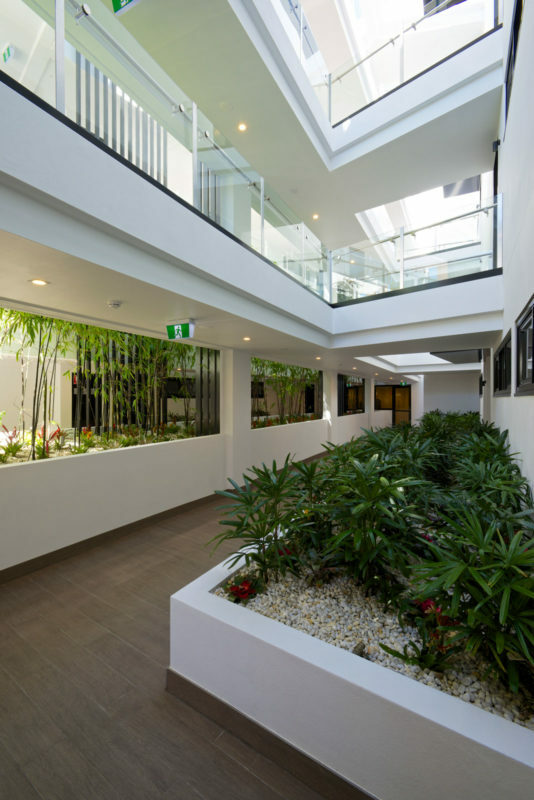 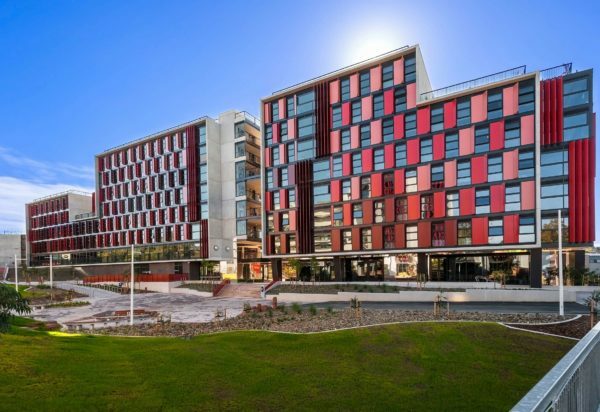 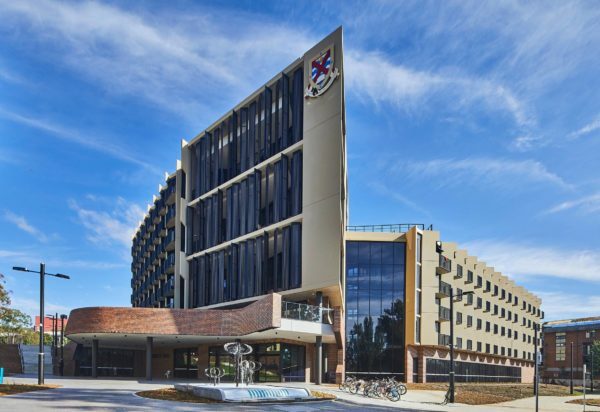 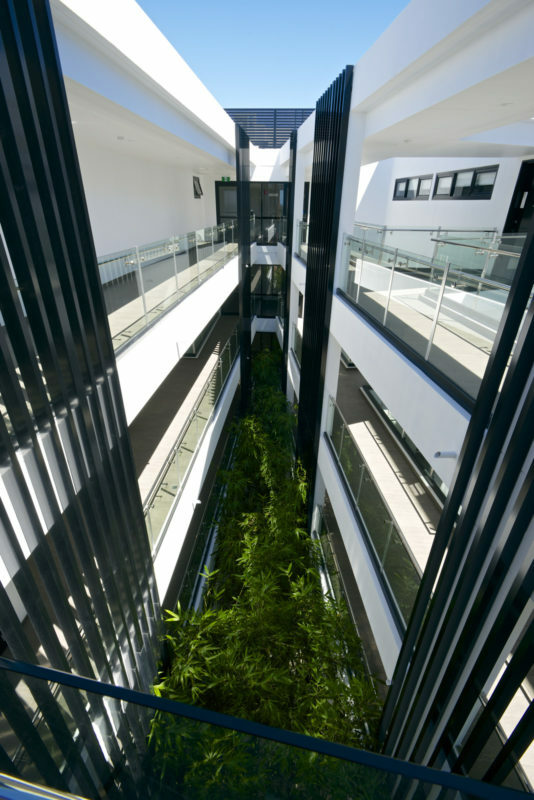 The generous internal courtyard with its landscaped podium provides a welcoming entrance for all tenants and guests, while expansive district views are captured by apartments on the higher levels, with views towards Sydney Harbour. 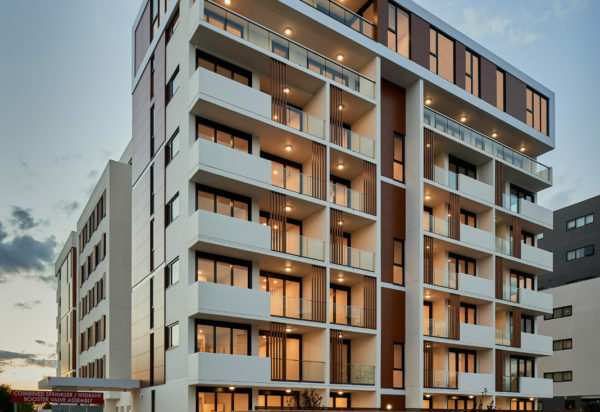 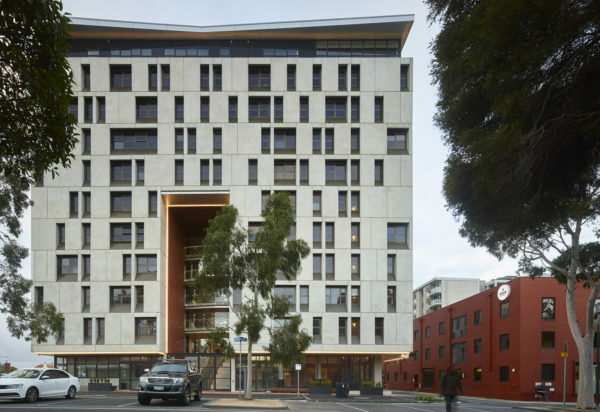  The building comprises 37 apartments and features design solutions to maximise privacy while still maintaining flexible, open plan living areas that spill out seamlessly onto outdoor spaces. 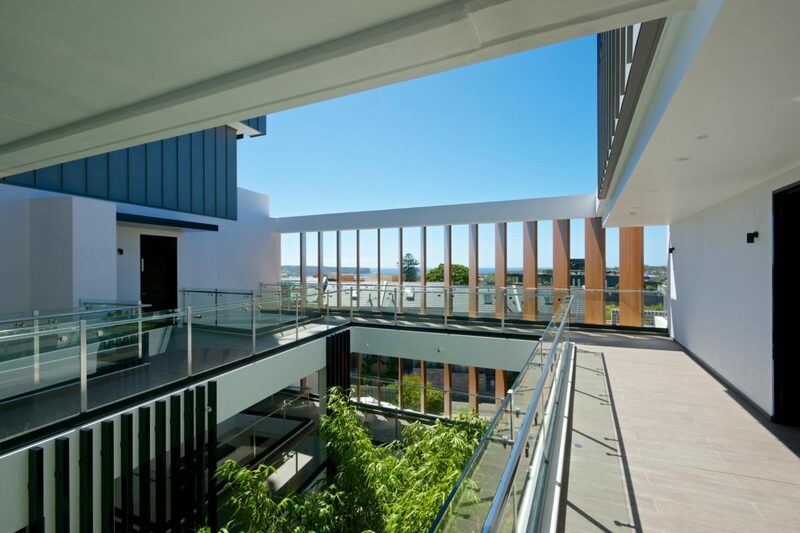 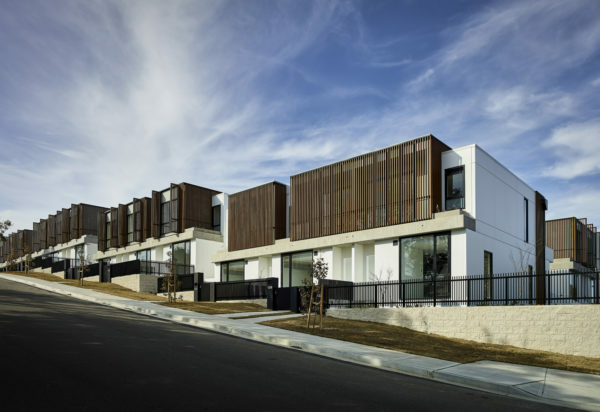 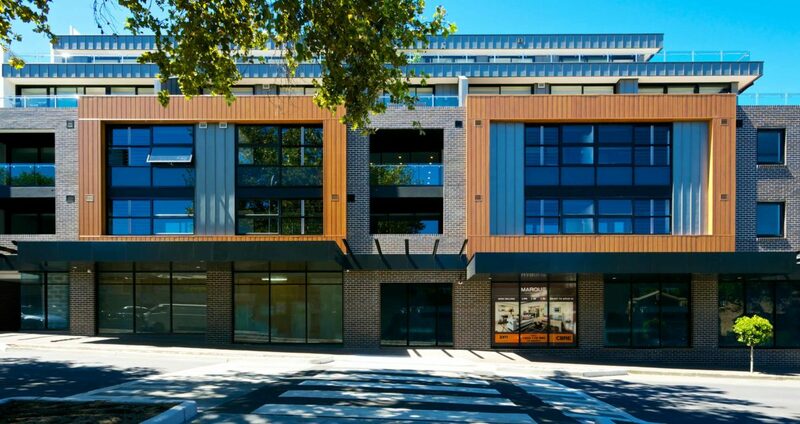 Privacy screens, building orientation and overhead louvers emphasise and maximise privacy for residents and neighbours alike.